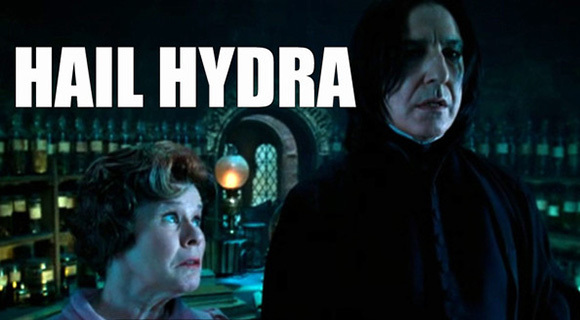 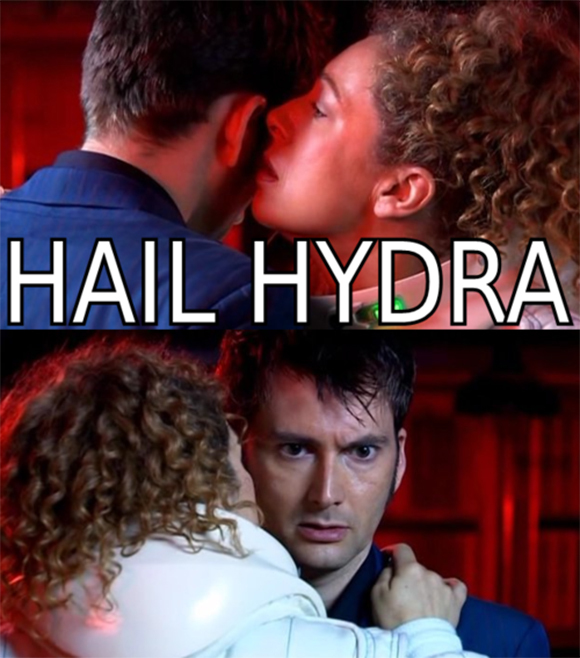 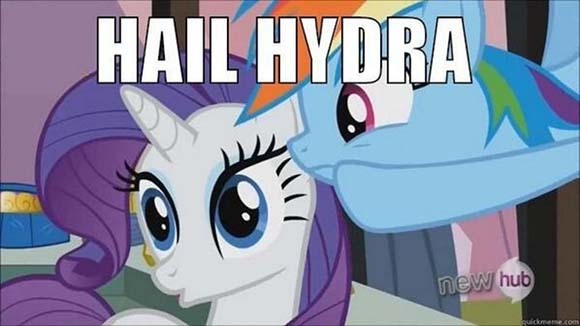 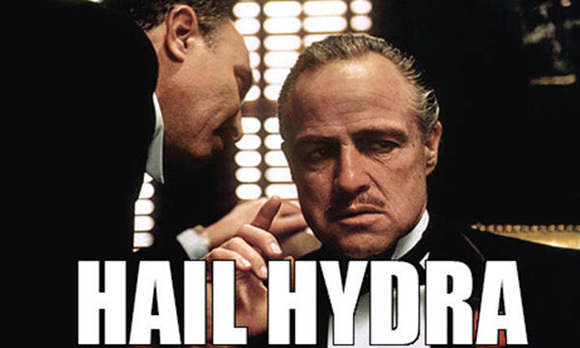 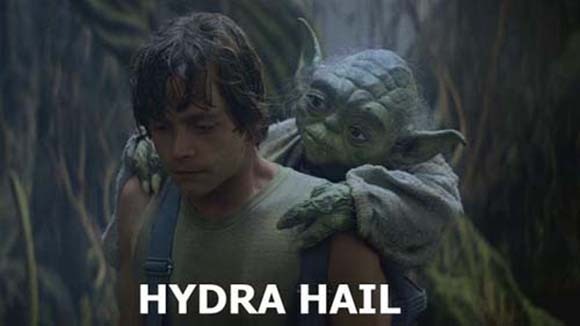 Unless you have been frozen for the past week you probably have seen Hail Hydra everywhere on the Internet. 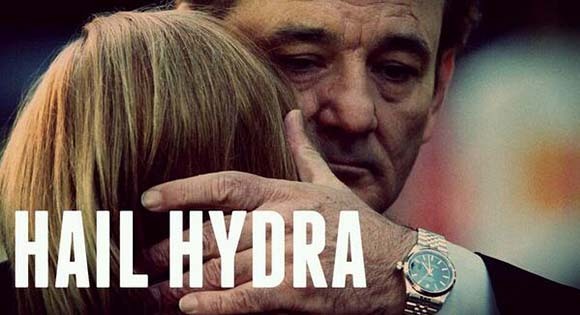 That is a major part of the Captain America Winter soldier movie like everything else on the Internet meme or design shared over social networks. 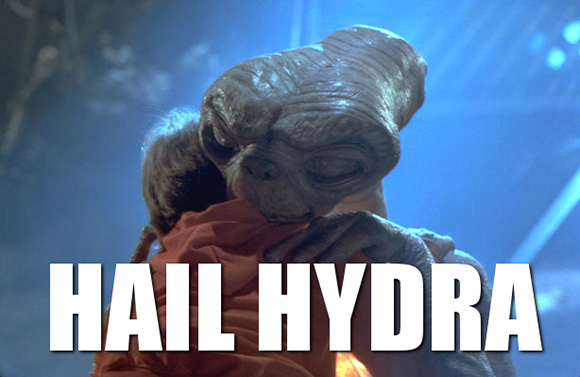 And right now, ComicImpact.com would like to present to you some of it’s favorite ones. 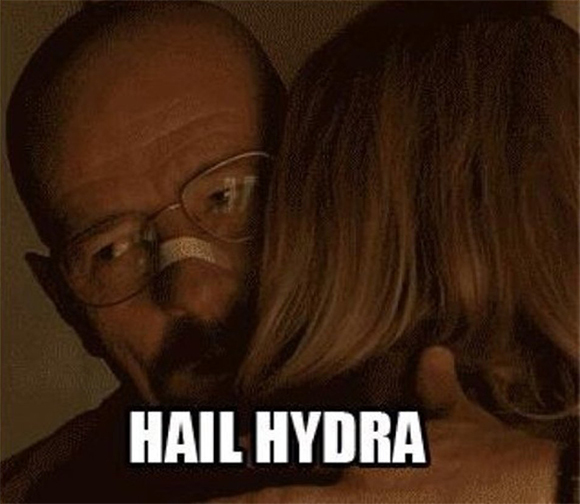 If you still haven’t seen the Winter soldier I highly recommend to see it. 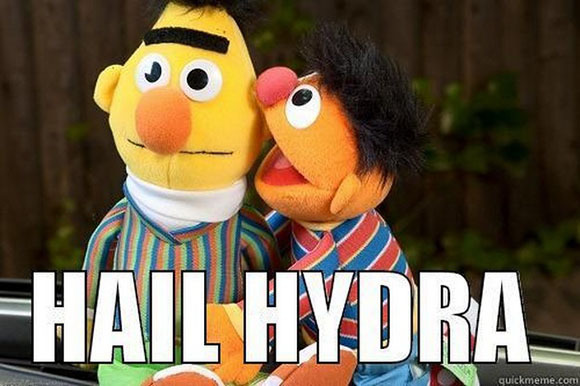 Join us early next week as will bring you a recap of the movie and also Marvel’s Agents of S.H.I.E.L.D. 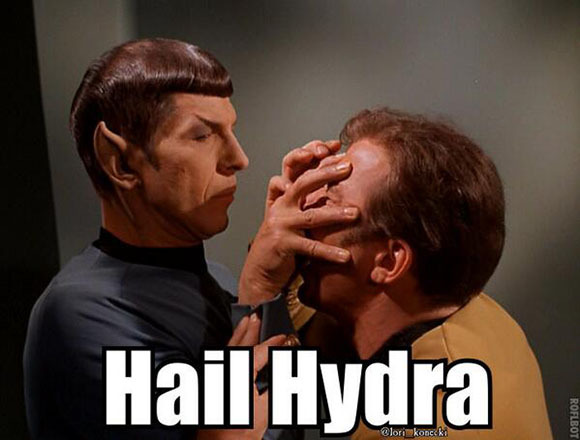 until then Hail Hydra.